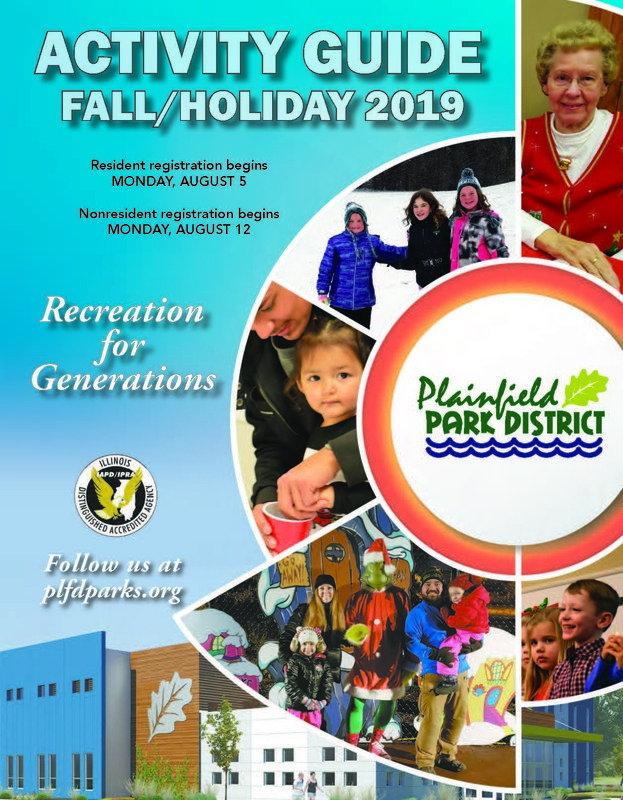 The Plainfield Park District has gift cards that may be purchased for use at our facilities including Normantown Equestrian Center, Ottawa Street Pool, Great Adventures, Picnic Rentals and more. The card may be programmed to store $10 or more; from a $10 teacher’s gift or week of camp to a pool pass. In short, it’s good for whatever programs, events, or activities you desire. 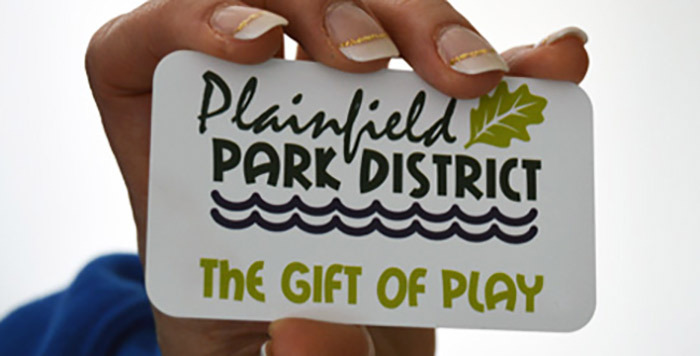 Gift cards are not available online but can be purchased in person at the Plainfield Park District Recreation Administration Center, or at prairie activity & recreation center (parc)! Card is transferable but not replaceable. 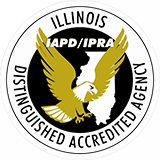 Valid at Plainfield Park District Only. Not Valid With Any Other Offer. Can Not Be Redeemed for Cash. 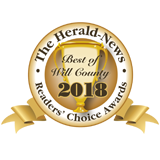 $10 minimum card purchase.